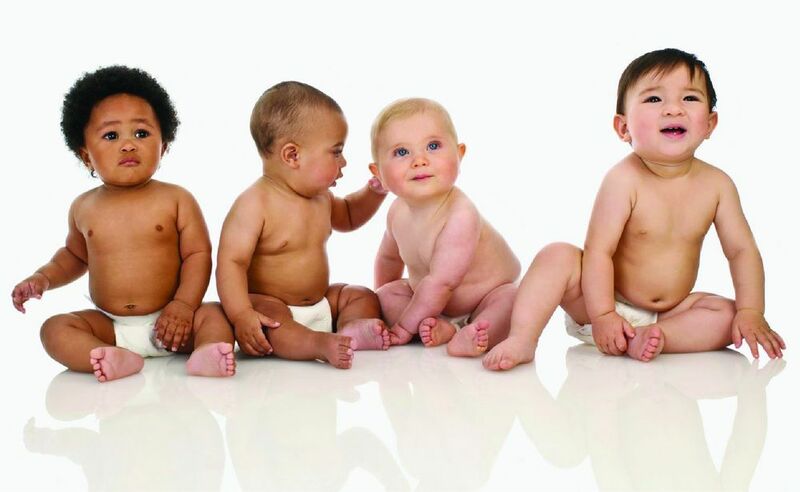 NEW YORK - Sept. 16, 2015 - PRLog -- Spence-Chapin Services to Families and Children, a non-profit adoption and family services agency, announced today they are now accepting new applications for their Domestic Infant Adoption Program. The agency is opening the process beyond the current waiting list. The Domestic Adoption Program supports Spence-Chapin’s mission of providing adoption and adoption-related services of the highest quality. Additionally, the program supports Spence-Chapin’s work of finding homes for older children, sibling groups and children with special needs. For families interested in beginning the infant adoption process with Spence-Chapin, there is an informational webinar being held online on Monday, September 21, 2015 from 6:30pm – 7:30pm. Pre-registration is required and can be completed easily at http://www.spence-chapin.org/events/domestic-adoption-webinar. The webinar is the best place to get acquainted with the program and to obtain an application. As birth and adoptive families start their adoption journey, Spence-Chapin's team of experienced social workers provides guidance, education, and emotional support throughout the process. In addition to adoption services, Spence-Chapin offers supportive, non-judgmental, comprehensive options counseling to women trying to plan for the future of their infants –whether they decide to parent themselves, to seek family support, to apply for public assistance or to explore adoption. “There is a need in the community for unbiased counseling to women facing unplanned pregnancy and considering their options,” says Monica Baker, Associate Director of Domestic Adoption, Spence-Chapin. Families who adopt through Spence-Chapin are reassured knowing their child’s birth parents are receiving optimal services. Spence-Chapin is an adoption and family service agency bringing over 100 years of experience in finding families for children. Spence-Chapin’s fundamental belief is that Every Child Deserves A Family. To underscore this commitment, Spence-Chapin has eliminated many financial barriers for families who consider embarking on the adoption journey. Through their Modern Family Center, Spence-Chapin has broadened their impact and provides support, workshops, and counseling services for: birth parents, adoptive parents, families formed through adoption, teens, children with special needs, and adoptees at every life stage.